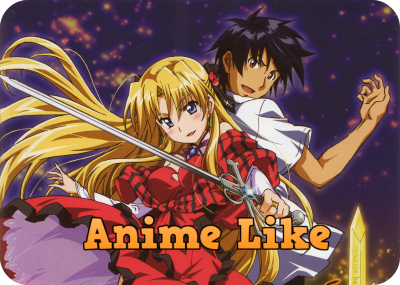 Here are my top picks for animes similar to Aki Sora. They are in no particular order! Keita has two older stepsisters, Ako and Riko, but since they aren’t related by blood, they love him in a lustful way. After a mishap at school, Ako and Riko finally confess their love to him. 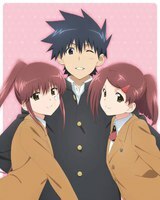 Keita dislikes the thought of seeing them other then brother and sister, but as he tries to enter the same school as his sisters, he slowly becomes attracted to them. 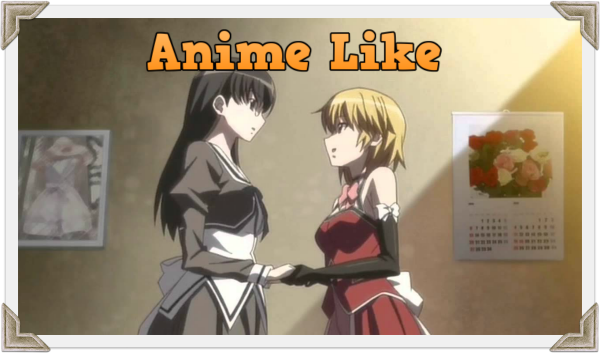 Both are about brother and sister lust. Yori and an Iku Yuki are twin brother and sister, who have been extremely close since they were born. During their childhood, Yori used to tell their parents that he would marry Iku. While their parents brushed this off as an innocent childhood fantasy, Yori knew that his feelings were more than an innocent crush on his sister. When they are fifteen, his feelings have grown stronger than before. Yori has by now understood that he has fallen deeply and hopelessly in love with Iku, which makes him feel ashamed. Due to that they share a bedroom, Yori finds it harder and harder to resist his feelings for her, so he begins to distance himself from her and acts coldly to her. There are a couple more, but I think you should stop here lol. The hole gets deeper if include more.